October seems to be made for Wyrd. Or perhaps it's vice-versa. Either way, it seems the two were made for each-other. As such, you can expect a lot of new minis for Malifaux, and that is certainly the case. 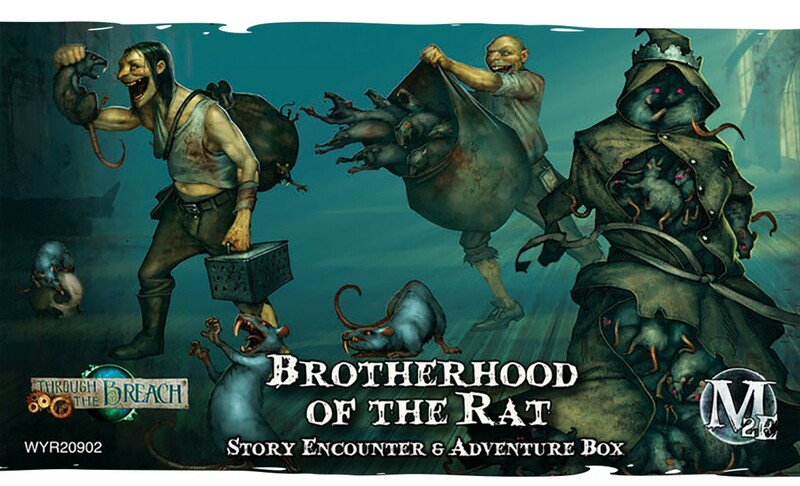 The new sets include their first Story Encounter & Adventure Box, which has Malifaux models, but also a Through the Breach adventure. And, as-mentioned, Wyrd Games' new board game, The Darkness Comes Rattling is also available as part of their October releases.